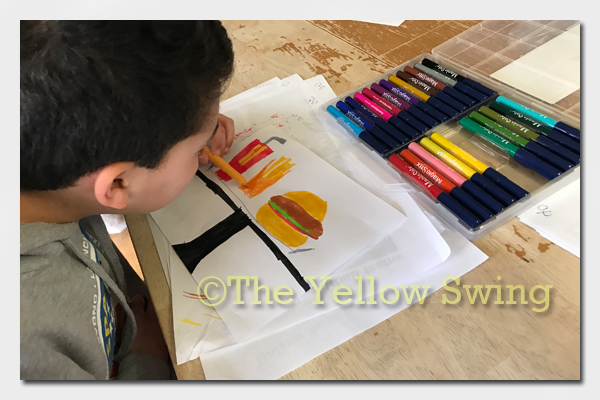 We had the opportunity to review the physical product of a 24 pack of Magic Stix Washable Markers from from The Pencil Grip, Inc. There are not too many products that are new and different, let alone revolutionary. Yes, really, I say revolutionary, because The Pencil Grip, Inc. products brought art back into our home. And now, the creativity continues with Magic Stix Washable Markers. 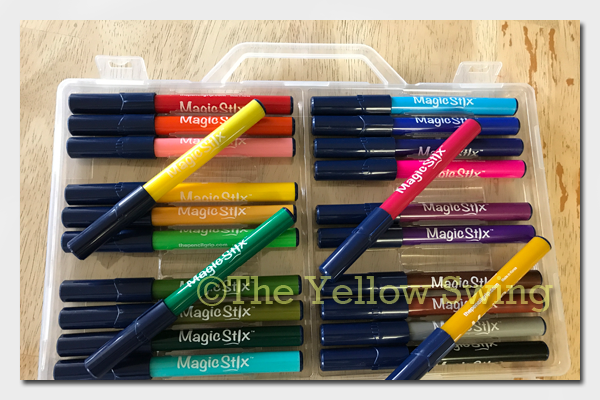 The Magic Stix Washable Markers come in a neat, plastic carrying case. Not only will the case easily fit into a backpack or tote bag for on the go creativity, but also stores well on a bookshelf or just out of the way. The pack includes 24 markers in a variety of colors. 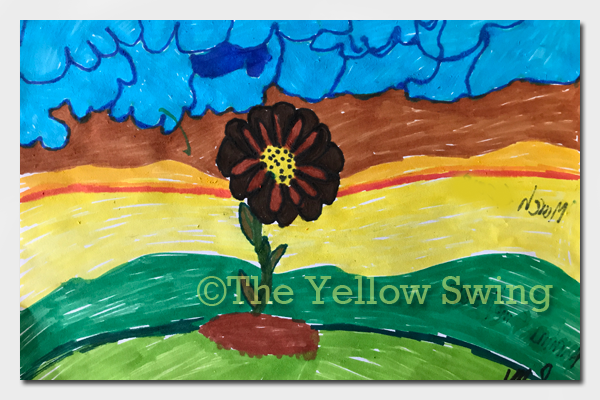 There are just enough colors to fuel your child’s imagination. I love arts and crafts. As much as I love them, I always find a way to limit the number of projects we start. 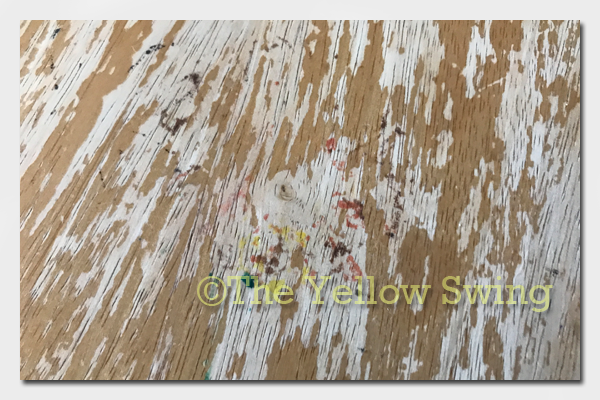 Anything past crayons (ex: paint, glue, etc.) becomes a bit messy. Truth. If I have to choose artsy over messy, messy may determine we won’t be artsy. But, what fun is that for my children? This time, I chose artsy and let them create. 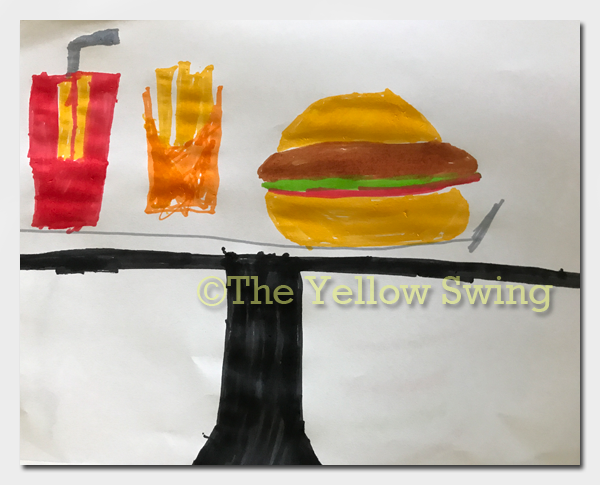 The markers are thin and easy to grip by the hand-size of a preschooler to adult. Since they are also non-toxic, your toddler (while supervised) may be able to use them too. Canyon and Lily both enjoy drawing. Lily is my doodler. She enjoys doodling pictures in her journal. She also uses color markers to make notes in her Bible. Because of the color variety, I thought the Magic Stix would be another option for her creative ways, but as you can see, the color bleeds through standard paper. Keeping that in mind, I suggest you use a medium weight or thicker paper when using the Magic Stix. 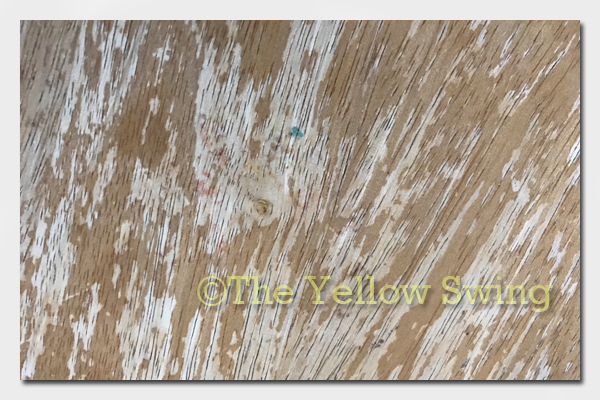 As far as the markers being washable, we did not test them on fabric, but did see how well they clean up from wood. It was not too bad. 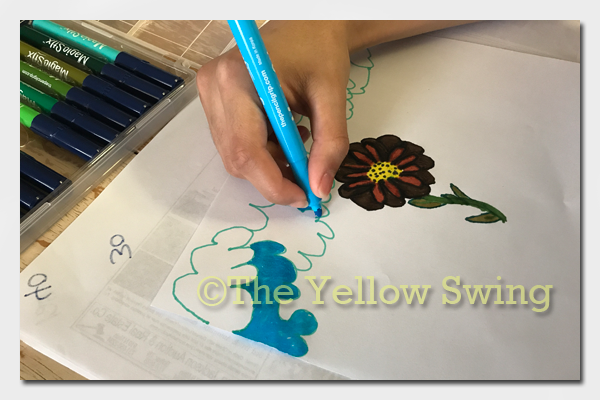 When using the markers for other arts and crafts, we will be sure to use bulk paper or a heavier weight to ensure the colors do not run through the paper. 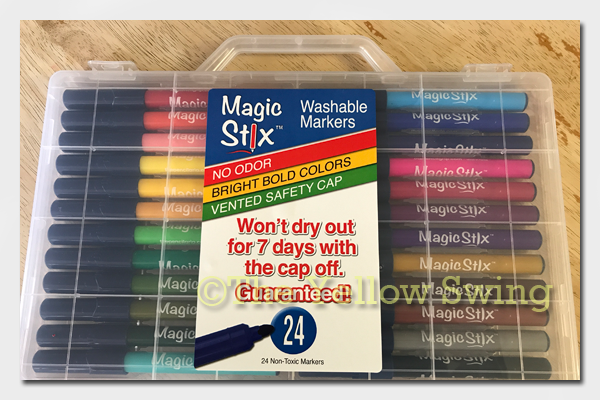 We did not test whether or not the markers would still work after being cap less for seven days. When we are feeling a little more daring, we will test that feature. Something else I do like about the Magic Stix is how vivid are the colors. I like bright and even the darker colors come through brightly on the page. Magic Stix are cool all by themselves, but something that would make them “funner” is if the variety of colors had fun names to go along with them. I am certain the children would enjoy passing the “Fruity-Tuti Pink”. 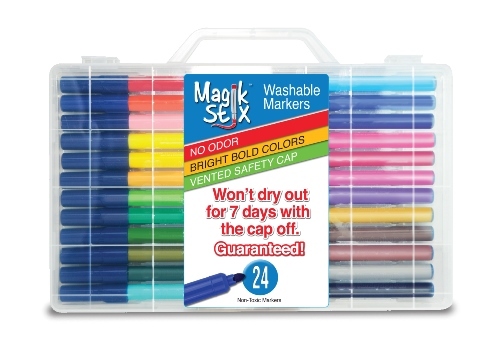 Magic Stix Washable Markers are available for $14.72.